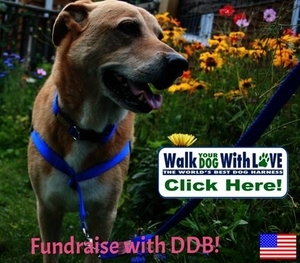 Following the success of our last fundraiser, Pup-a-Razzi, DailyDogBlog.org has teamed up with Go Fetch! to host a Valentine-themed fundraiser to benefit the Forever Paws Animal Shelter in Fall River. 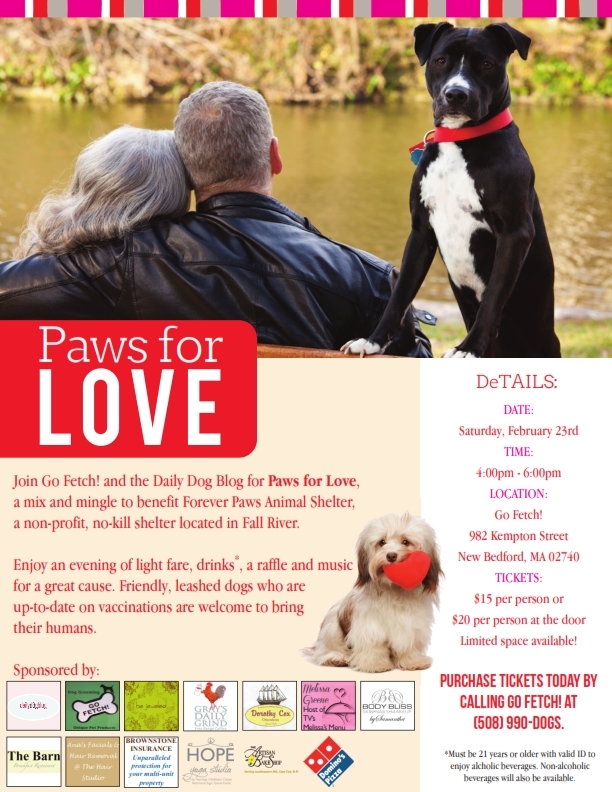 Paws for Love, a mix and mingle for dogs and their owners, will be held at Go Fetch!, located at 982 Kempton Street in New Bedford, on Saturday, February 23rd from 4:00 to 6:00pm. 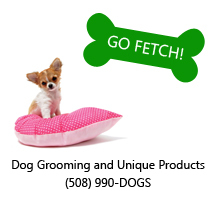 A $15 gift certificate donated by Go Fetch! Friendly, leashed dogs who are up-to-date on vaccinations are welcome to bring their humans. Tickets cost $15 per person in advance, or $20 per person at the door. Advanced tickets can be purchased by calling Go Fetch! at (508) 990-DOGS. Space is limited, so early registration is suggested. This event is going to be so much fun! Call to reserve your space today!